The holiday season is a wonderful time to celebrate friends and family. Each year Studio Dwell takes time to celebrate as a company and to give back to the community. In previous years we have teamed with Salvation Army to give gifts to under-privileged children and made holiday cards for service members who are unable to spend the holidays with their families. 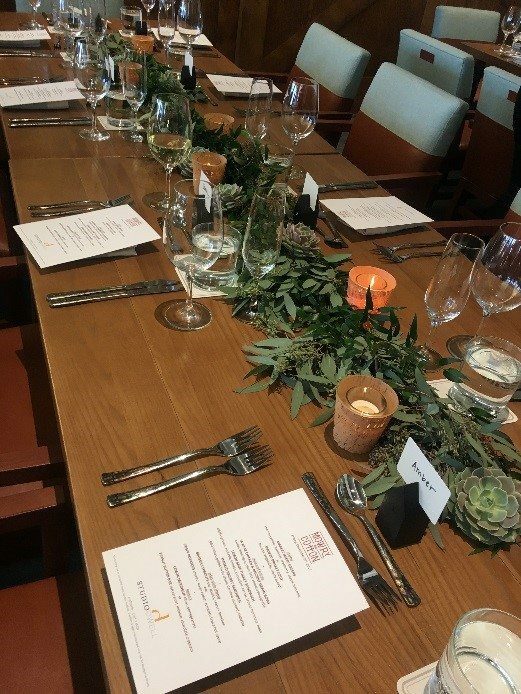 This year we celebrated at the Phoenician’s new restaurant, Mowry and Cotton. 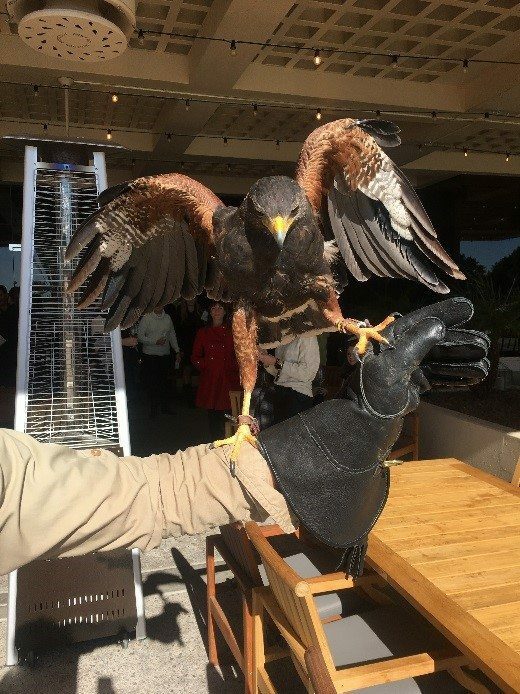 (Side note: did you know that resorts use falcons to keep pests away? Because we sure didn’t until we met Joe from Falcon Force and his bird, Fletcher). While we enjoyed the amazing space and delicious foods, we were reunited with a former co-worker, Laurie Galaska, whose family experienced a terrible tragedy five years ago. 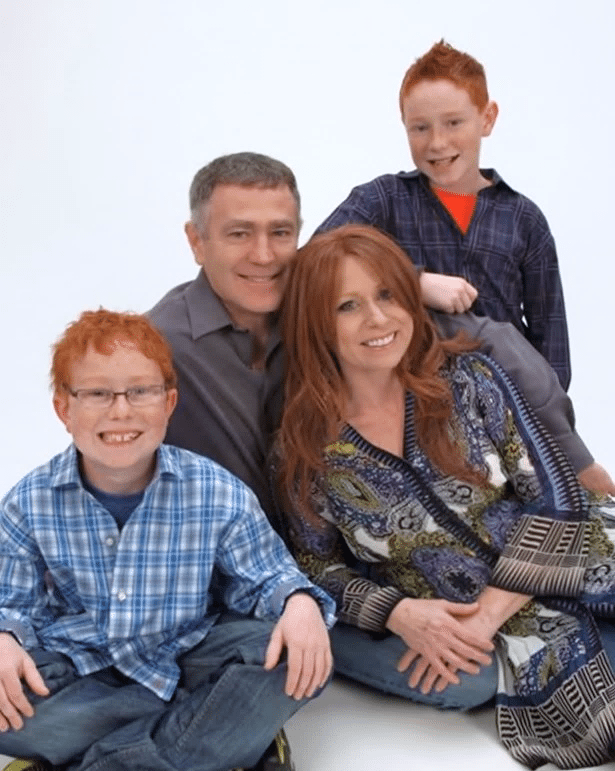 Giving truth to the saying ‘bad things happen to the best of people’, Laurie’s husband (Richie), and her two sons Aiden and Cole were in a car accident. The accident killed their older son, Cole instantly and left Aiden severely disabled. The Galaska family showed great perseverance in the following years, often in the face of daunting medical prognoses for Aiden. Laughs, smiles, and movement that were once thought to be unlikely for Aiden are occurring more and more each day, much to the delight of Laurie, Richie and the Studio Dwell team. Laurie says it best with her words, “We’ve endured heartache and struggle in our life story, but I believe it doesn’t have to define us, I believe this isn’t the end of the story. What would it look like to impact the story and do the next chapter well? 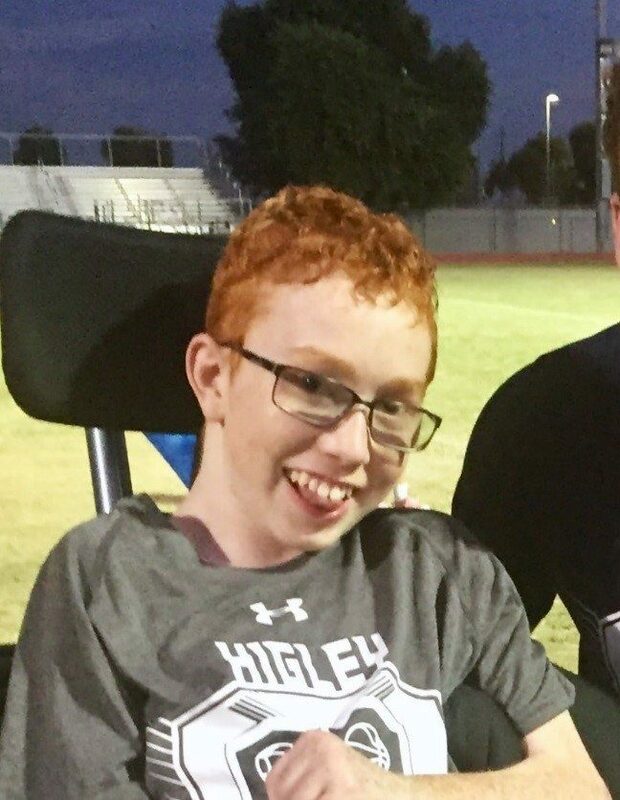 I believe our lives are really just a love story.” Currently, the Galaska’s are working with Jason Check of E&A Custom Homes and Sean Roberts of Pinnacle Conceptions to build a house that is outfitted for Aiden and the family’s needs. Studio Dwell is so pleased to be helping design the house as well as continuing to look for additional opportunities to assist this wonderful family in writing the next chapter of their love story.